Have you seen my brain? Tell it I'd like it back please? ASAP? As I opened a new post in Blogger, and went to type "Sunday Stash", zap! Into my head went, "Wait a second...it's the end of May, Sunday...I'm supposed to have a Sunday Stretch post for today!" Erk. 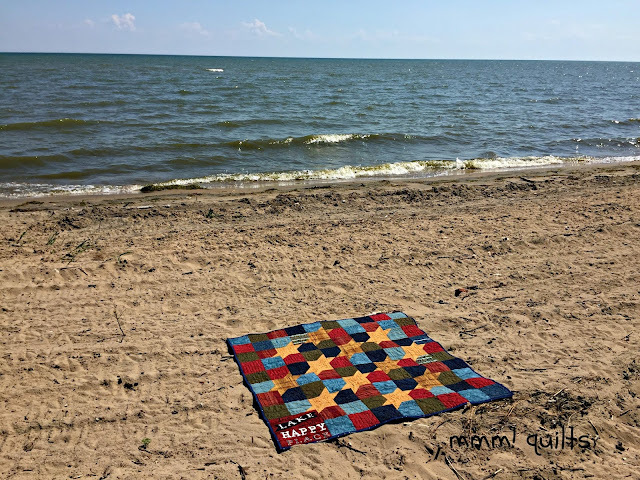 So I will have one tomorrow most likely, or maybe later today, depending on how the quilting goes on the H2H quilt. 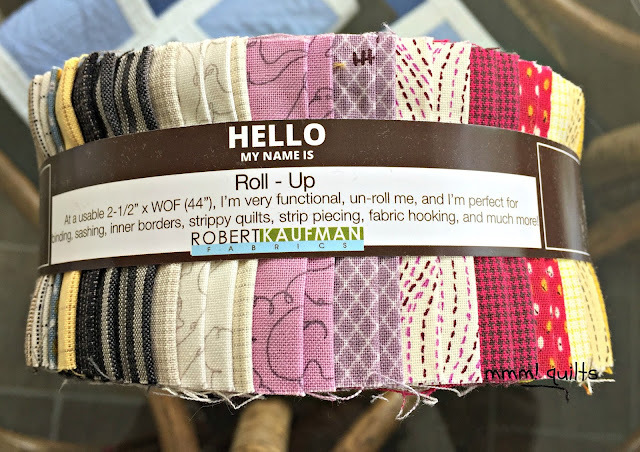 For now, let me massage your sense of creativity, inspiration and 'ahh' feeling we get when we pet or ogle fabric. Well Hello. 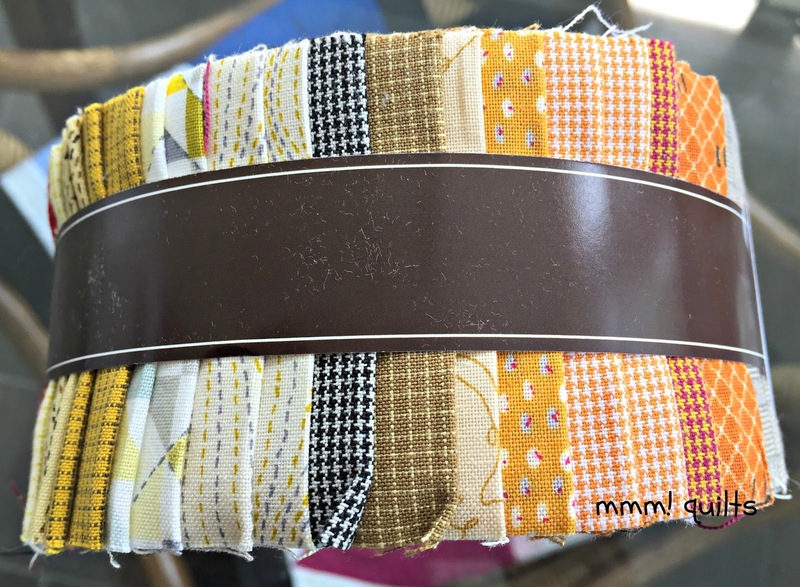 This is Studio Stash by Jennifer Sampou, on last weekend at a screaming good price on Craftsy. (affiliate link) I told you one had jumped into my cart when I was casing the site for deals. I took it out of its plastic, intending to unwind it and show you all the strips, laid out flat, but I just couldn't do it, knowing I'd never get them to wind back up so pretty. 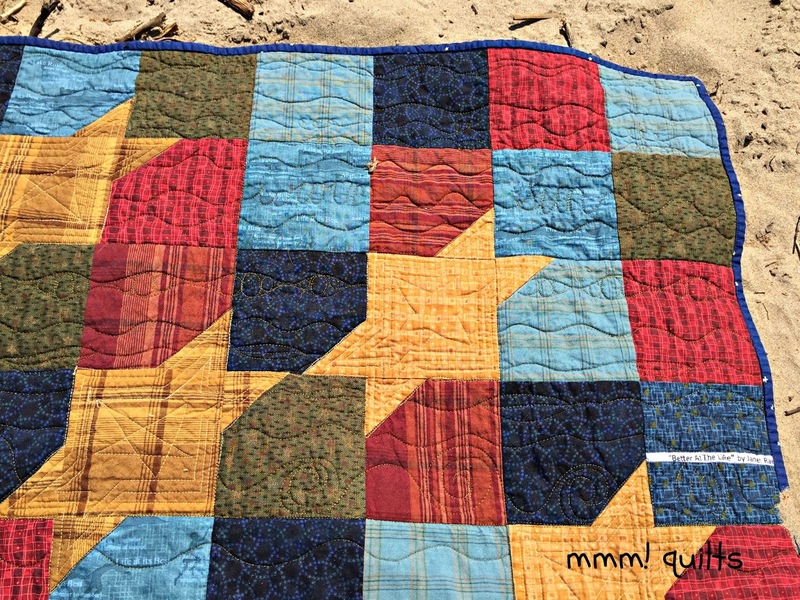 I love the pinky reds with the pinks and pinky mauves along with the yellows and golds, into orange and neutrals ... going to be a warm quilt I'm feeling. And yes, there is a plan. Kind of jelly roll race, but kind of strips, and sprinkle some stars in for good measure. Can't go wrong with stars. Ever. I also snagged this kit, which was a massive disappointment when I opened the box and saw wtf FIVE charm packs?? And well, you never know, maybe I'll end up making the pattern for the kit after all, as, what I just said: can't go wrong with stars. 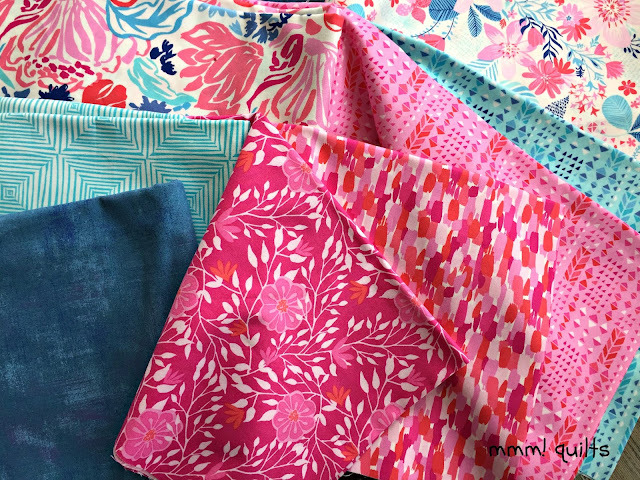 I also acquired this stack which I may have showed you in an earlier post when I was in the #30quiltdesignschallenge with Lisa of Sunlight In Winter Quilts. 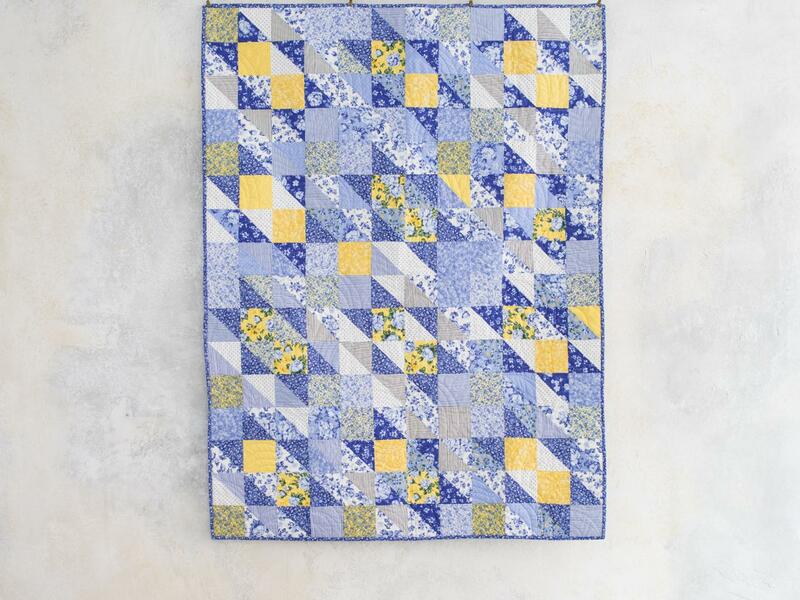 I designed a couple of quilts using it! 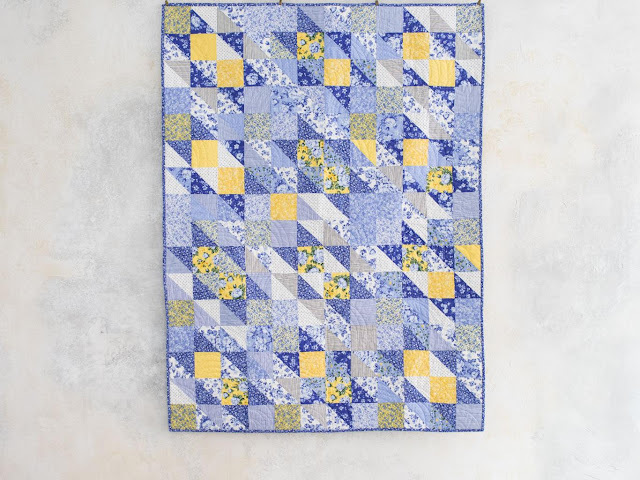 This is Kate Spain's Paradiso, which I found in the sale section of my LQS in Port Charlotte, FL, this past March and snagged a bunch of it, thinking of aforementioned aunt. When it was just too pink, I went back and got the Moda Grunge in New Delft you see here, but it still felt too pink. So when I spied the Dutch Garden by Boundless at Craftsy, I knew that would maybe be better, and one of her daughters has assured me it is perfect. 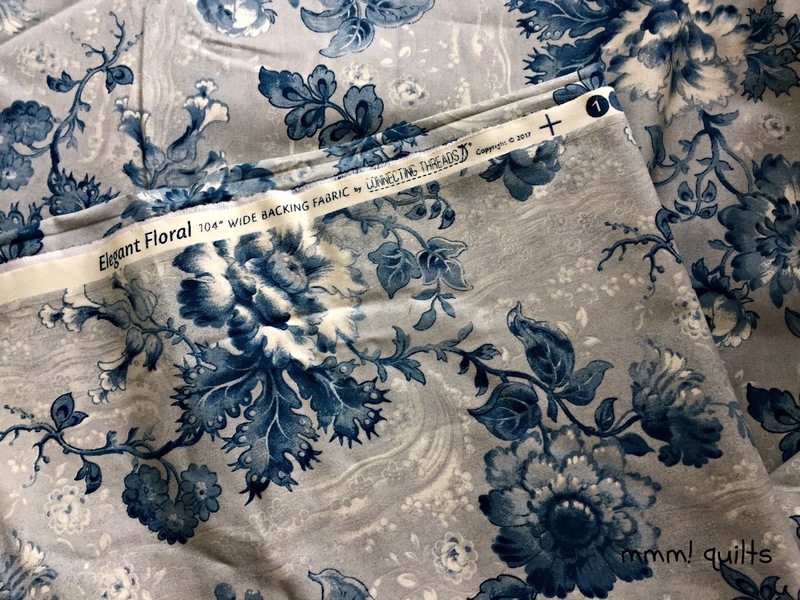 You may recall my despondency at putting a different kit in my cart using this fabric, only to go back the next day to finish the order and check out, and it was sold out. Lesson learned, don't dilly-dally, fiddle-faddle around, Sandra, make the decision, and make the purchase! What do I do now with all this gorgeous Paradiso? 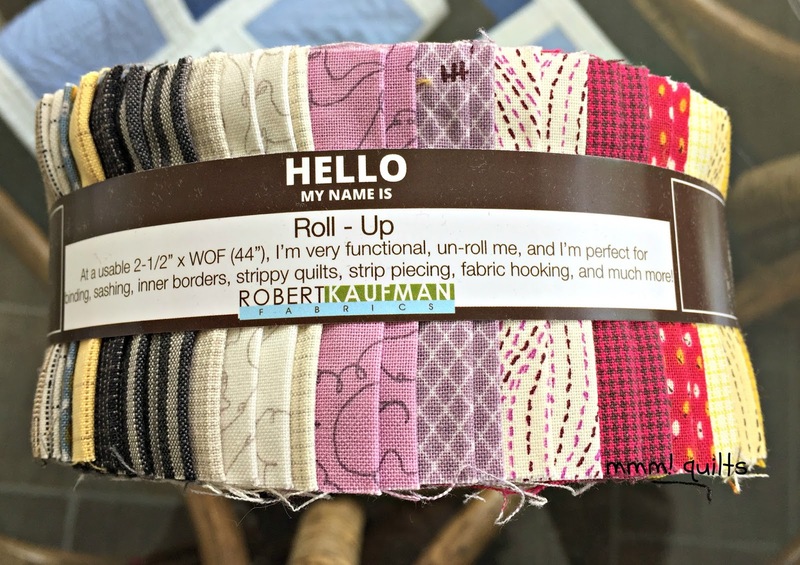 Oh, I'm sure I can find someone to sew up a quilt for...I've loved this line since I first spied it and got some to make Tish her pillow cover. 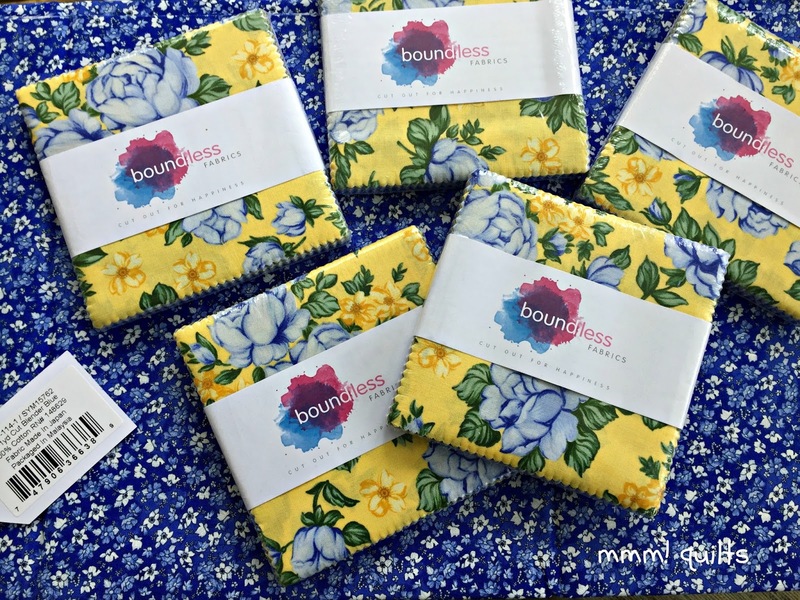 Your backing fabric, beautiful, and how can material just hop into your basket?? When it knows a good home I guess, and what amazing bargains you have there. A shame that postage to down here would be so expensive. Have a wonderful week by the lake. Great fabric additions! I love the wide back fabrics and the Kate Spain Paradiso was always one of my favorites. I have never bought a kit, but can feel your angst over the charm packs. I'm sure whatever you make will be stunning! Ooh, lots of pretties. Sorry about the charm packs. I ran into something similar with my order from Craftsy. I thought I was getting fat quarters and ended up with a kit. I should have read the details.